Benefits of Investing inWhy Should You Consider Upgrading Your HVAC System? a New HVAC System | Quinnair Heating & Air Conditioning Inc.
Why Should You Consider Upgrading Your HVAC System? Home / Blog / Why Should You Consider Upgrading Your HVAC System? 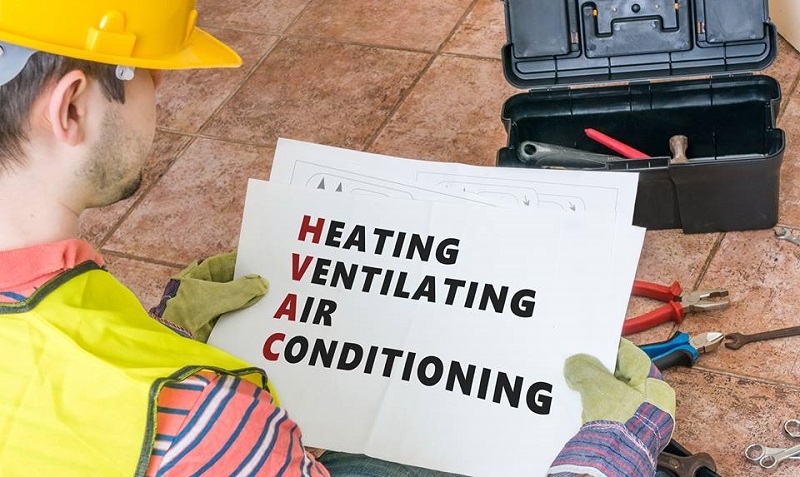 If you find yourself in an endless circle of numerous problems with your heating and air conditioning equipment, spending tons of money on repairs or high energy bills, then it is time to upgrade your HVAC. Why suffer through another year of record-breaking summer temperatures? Invest in a new system. Beyond having a comfy home during the hottest days of the year, check out more benefits of replacing your old HVAC System. When regular maintenance is not enough to keep your equipment running for years, it is time to change it. So, if you find yourself constantly scheduling repair appointments for your A/C or heating unit, without seeing any lasting improvement, it may be time to upgrade. Dander, dirt, dust, pet hair, pollen, and other debris trapped in the system can worsen allergy and asthma symptoms. When you replace your HVAC, this problem is eliminated. As a result, the indoor air quality improves, so you and your beloved can breathe hassle-free. If your HVAC units are approaching their natural lifespan, the efficiency just isn’t there anymore. In case of leaks and gaps in the duct system, air will be lost in the process, which makes the units consume more power to regulate the temperature of your house. Inefficient devices always need to work harder to do their job. Upgrade both the heating and air conditioning systems at the same time, is the third area in which you can save money. Installing a matched system that will work together for decades to come will translate into more savings. Wait no more, upgrade your HVAC and enjoy a more comfortable home. With fewer repair appointments, more efficient cooling, and lower energy bills, a new home comfort system could save you money. Contact Quinnair in Colorado to request an appointment today!